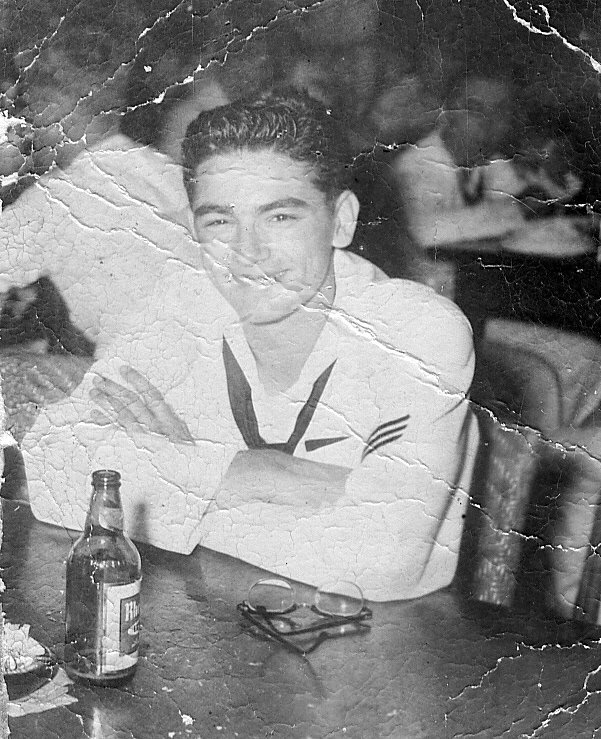 I have been writing a memoir of the years 1937-1958, dated from my birth to when I mustered out of the U.S. Navy at age 21. Before recounting my actual memories, and the memories of what family members have told me of these years, I will tell of the historical influences affecting my parents and, therefore, me. These influences include relatives, certain public persons, and world affairs of the times. 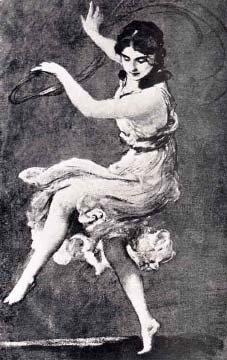 Two important public figures are Raymond Duncan and his sister Isadora Duncan. 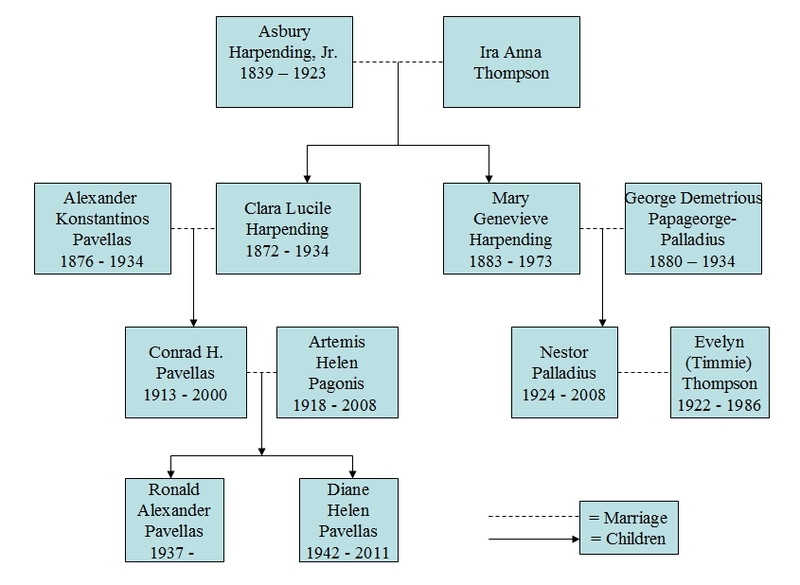 Two other highly influential persons were Asbury Harpending, Jr., my great-grandfather, and his son-in law George Demetrious Papageorge-Palladius, husband of my great-aunt Mary Genevieve Harpending. The other son-in-law of Asbury Harpending, Jr. was my grandfather Alexander K. Pavellas, an influence on my father, as was, especially, Clara Lucille Harpending, Alexander’s wife and my father’s mother. Both Clara and Mary were students of the Ancient Greek arts of drama and dance, as taught by Raymond Duncan and demonstrated, throughout Europe and the USA, by his sister Isadora. Papageorge (he was never just ‘George’) was Raymond Duncan’s business manager for a certain period. Clara, Alexander, and Papageorge all died in 1934 when my father was 20 years old, two and a half years before I was born. Dad was forced to leave the University of California to take over the family business in which his father Papageorge were partners—The Prometheus, a Greek-American newspaper for the large immigrant Greek community on the west coast of the USA. 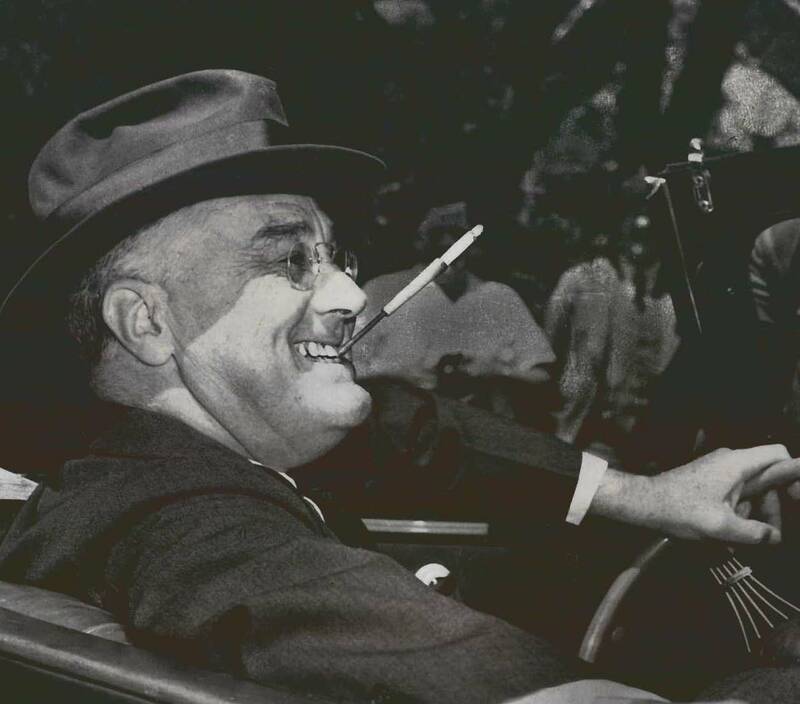 Another public person influential in the lives of my family was Franklin Delano Roosevelt, 32nd president of the USA. 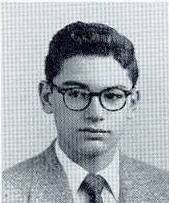 I was born January 7, 1937 in San Francisco to Conrad H. Pavellas and Artemis (Pagonis) Pavellas during The Great Depression. The business dad inherited failed shortly after he married mom, who quickly became pregnant. Dad was unemployed for almost a year before I was born, receiving income from his work in the Federal Writers’ Project, a program promoted by President Roosevelt, as part of “The New Deal,” to address the large unemployment in the country, around 16% in 1936 and 1937. 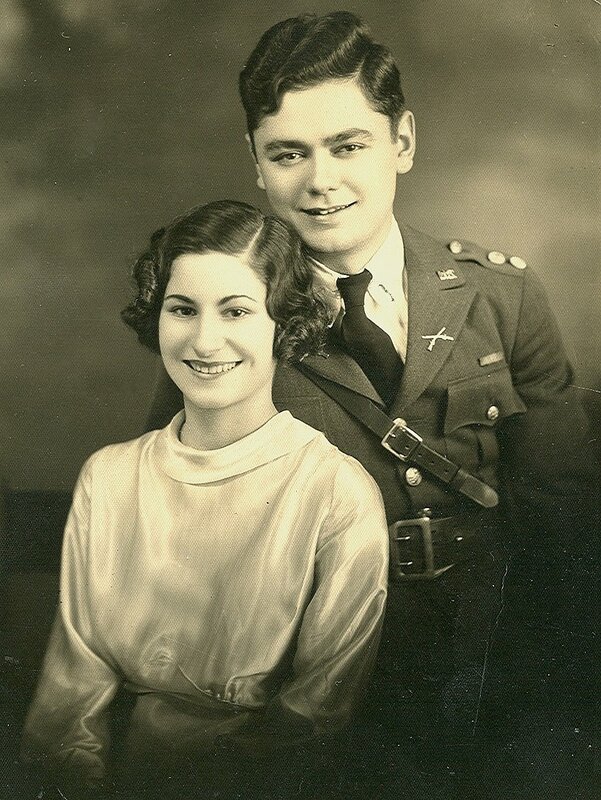 Artemis and Conrad were married in December, 1935. Conrad is wearing his ROTC uniform, although he was no longer at the University of California. He didn’t have a suit. Dad hated to be “on the dole.” The week I was born dad got a job at $25 dollars per week in the printing department of Gerald Karski’s Motion Picture Service Company in San Francisco. First memories, including living on Arguello Boulevard in San Francisco with my parents and all of mom’s immediate relatives, in age order: Grandpa, Uncle Harry, Aunt Bee (still living at age 95) and Aunt Angie. During this period the Japanese Imperial Navy bombed Pearl Harbor. Our Japanese-American neighbors were “interned” along with thousands of others. Dad’s activities and leadership in The Socialist Labor Party in San Francisco. Between the ages of 5 and 8 I underwent three general anesthesia operations, one for a serious infection—before the general advent of antibiotics. President Roosevelt dies, two Atomic bombs are dropped on Japan, the war ends and we move to a Brooklyn slum tenement so dad can work with his cousin Theodore Pavellas in the latter’s printing business. Five and one half years in Brooklyn: it was a terrible time for all of us, but necessary for dad to achieve his union card in the International Typographical Union. These years will recount the nature of our Brooklyn neighborhood (which, we later learned, was controlled by a family by the name of Clementi), the tangential effect on our family of the U.S. Senate hearings of Senator Joseph McCarthy, my rapid advance through the grades in grammar school and junior high school, my experiences, consecutively, at two high schools in Manhattan, the street war erupting from the migration of Puerto Ricans into the neighborhood and our cross-country escape in a 1941 Oldsmobile panel truck when I was fourteen and a half. 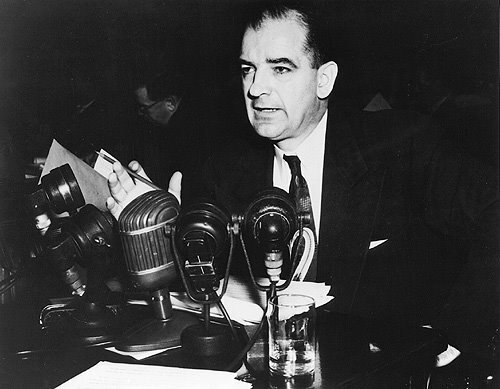 During these years the “Cold War” was nearing its height and the schools and other public bodies prepared us for atomic warfare with the Soviet Union. One year of Lowell High School in SF; hanging around with social groups on the fringes of adolescent society. Then transferring to Berkeley High across the Bay for my final year of high school.One year of work, off-time idleness and misbehavior. A local character from New York almost influenced me into a life of crime. I escaped him and my other unsavory associates by joining the Navy and, because the Korean Conflict had not yet officially ended, I became eligible for the “G.I. Bill” which later helped me through College and university. U.S. Navy, 1954-1958: training as an electronics technician, life aboard an aircraft carrier, and travels to ports in Japan, Okinawa, The Philippines and The Royal Crown Colony of Hong Kong. I have 30 letters I wrote to my parents and other relatives to help me recreate my adventures. Our ship carried the admiral for our carrier group, so we had important visitors including Chiang Kai-chek, president of Taiwan/Formosa to which the anti-communist Chinese fled from Mao Zedong’s revolution. Another visitor was the Chief of Naval Operations (CNO), Admiral Arleigh “31-knot” Burke. Emergence at age 21 as a college man and a new beginning in life. I began writing this memoir as an historical document for my descendants, my being interested in genealogy. My writer friends think I have an interesting story to tell and have encouraged me to expand my potential audience. Your comments are welcome. This entry was posted in Alexander K. Pavellas, Angelina Pagonis, Artemis (Pagonis) Pavellas, Beatrice (Pagonis) Thomas, Clara Lucille (Harpending) Pavellas, Conrad H. Pavellas, Diane H. Pavellas, George D. Papageorge-Palladius, George Pagonis, Harry Pagonis, Helen (Diakakis) Pagonis, Konstantin Pavellas, Mary Genevieve (Harpending) Papageorge-Palladius, Nestor Palladius, Ronald A. Pavellas and tagged 1941 Oldsmobile panel truck, Admiral Arleigh "31-knot" Burke, Arguello Boulevard, Atomic bomb, Berkeley High School, Brooklyn, Chiang Kai-chek, Cold War, Cow Palace, Electronics Technician 3rd Class, Federal Writers' Project, Franklin Delano Roosevelt, G.I. Bill, International Typographical Union, Isadora Duncan, Japanese Imperial Navy, Korean Conflict, Lowell High School in SF, New Deal, Pearl Harbor, Raymond Duncan, Richmond shipyard, ROTC, San Francisco, Senator Joseph R. McCarthy, Socialist Labor Party, The Great Depression, The Great Diamond Hoax, The Prometheus, The Socialist Labor Party, U.S. Navy, University of California, Victory Ships. Bookmark the permalink. writings and collections of photos of your family. They are terrific. Yes, that is a favorite picture. Thanks again. My Grandfather was Gerald Karski. Amazing. Do you remember him? If so, did he talk about The Great Depression? I do not recall him speaking of the Great Depression. I will ask his only son, my father, if he ever discussed the depression with him. I do remember that Gerald was a very nice man. He lived in California (San Francisco area) his entire life and did contribute to the film industry. He passed away in 2001.